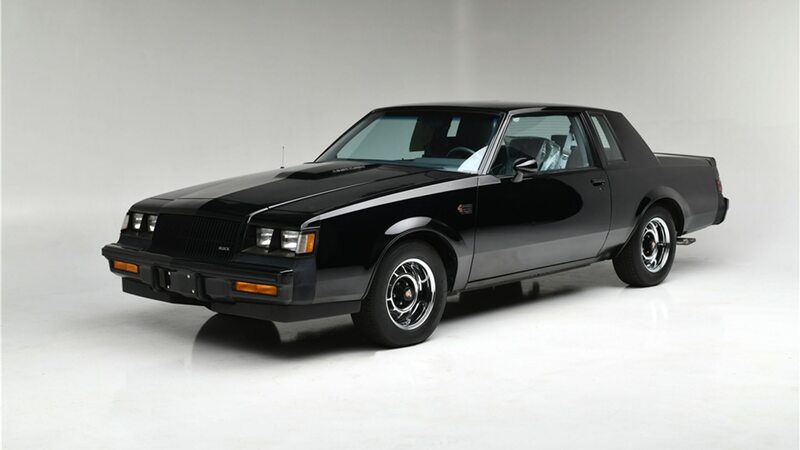 The Buick Grand National is a pretty rare sight these days. It’s even rarer to find one with less than 1,000 miles on the clock. But you know what’s even rarer than that? 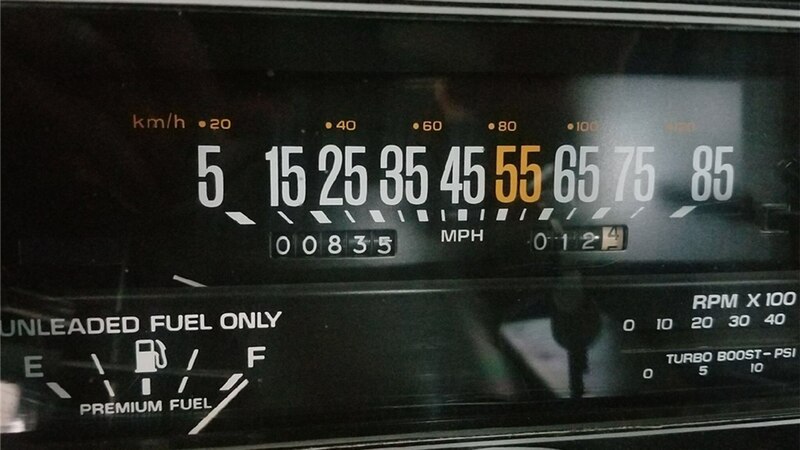 Finding two Grand Nationals each with less than 1,000 miles. With sequential VINs. Oh, and did I mention they’ve been kept together their entire lives? 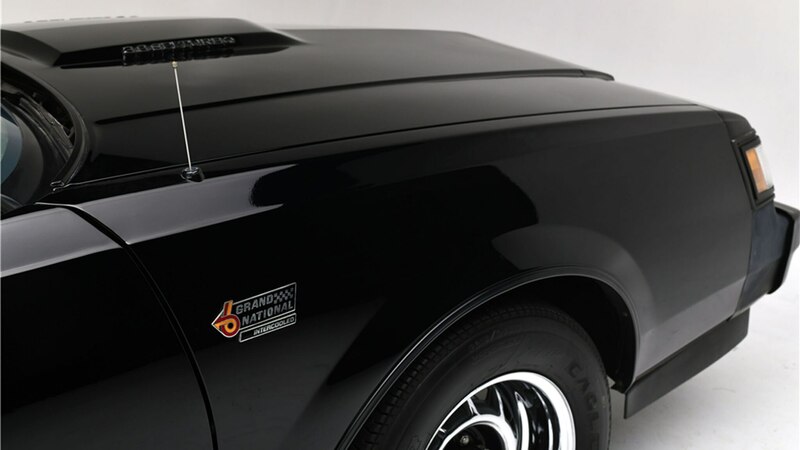 Lot #1307 and #1307.1 at Barrett-Jackson’s Scottsdale sale will be auctioned as a pair this Thursday, January 17. 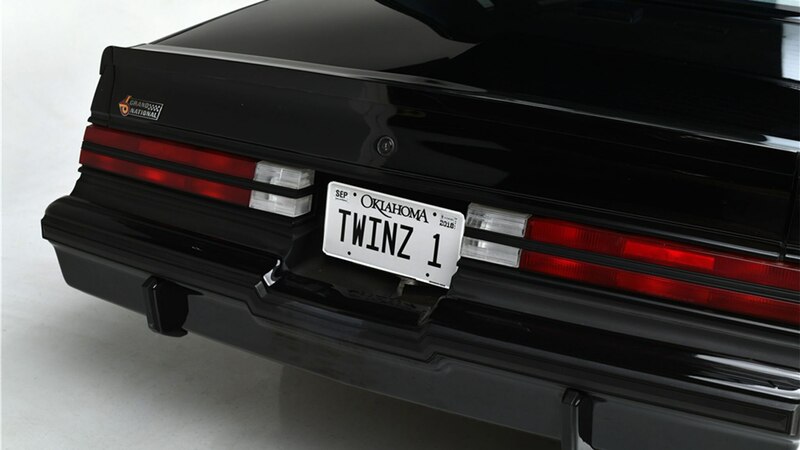 Known as “The Twinz,” the identical 1987 Buick Grand Nationals were built one after the other, optioned exactly the same, and were never sold as new cars. 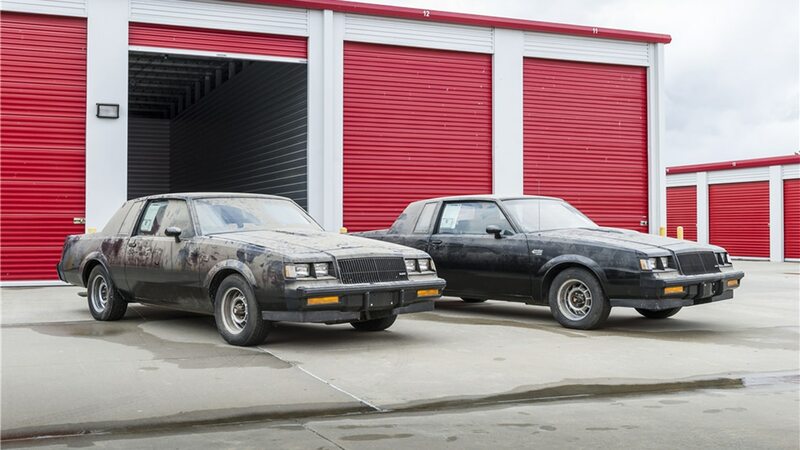 According to our friends at Hot Rod, who have the full story on these Turbo Regal twins, the cars were ordered by a family Buick dealership and kept in the showroom until the business shuttered. 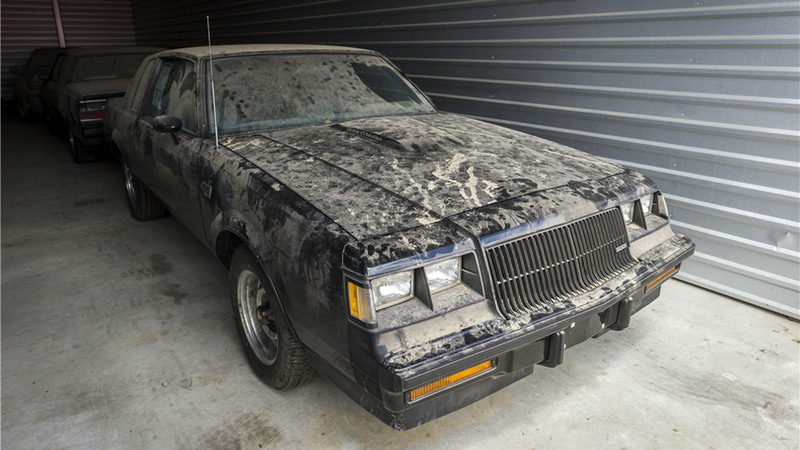 The owner’s son eventually took the cars home and stored them in a barn for a majority of the last 30-plus years, which helps explain the low miles and time-capsule condition. 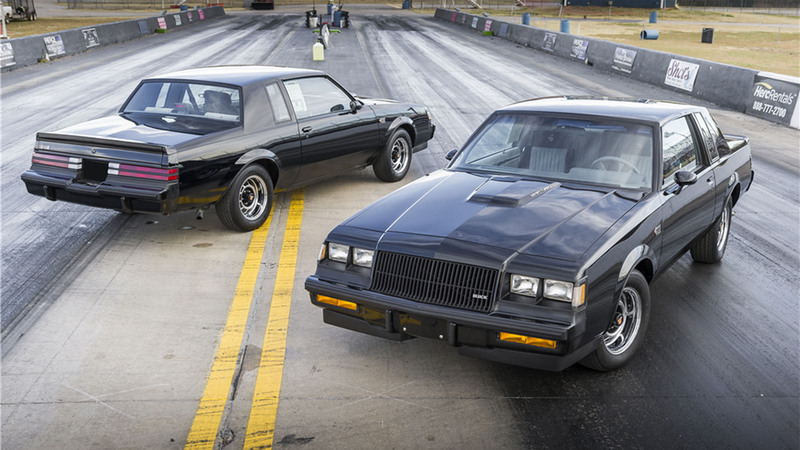 The auction house reports that one has fewer than 600 original miles while the other hasn’t crested 900. 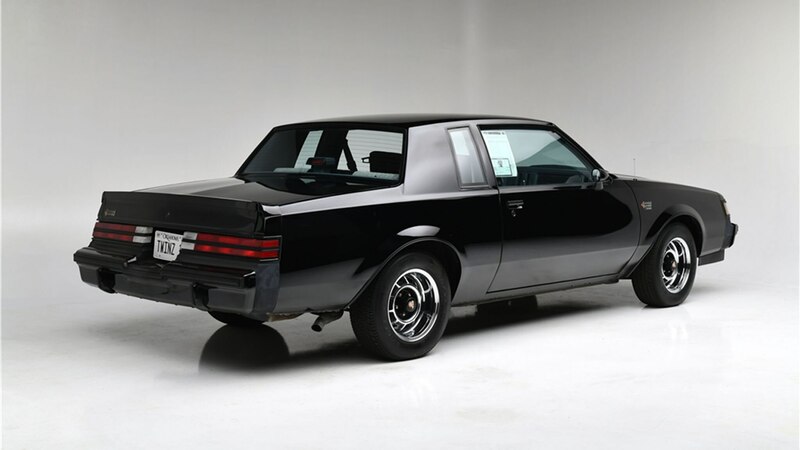 One car even has the original brake switch still installed, which likely means it never saw a GM service department after it was driven home, as that part was recalled back in 1987. 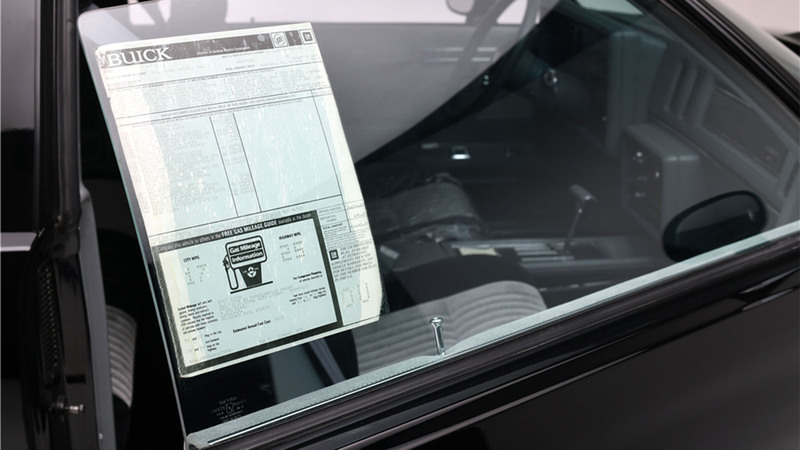 Both cars wear their original window stickers and come with all factory documentation. 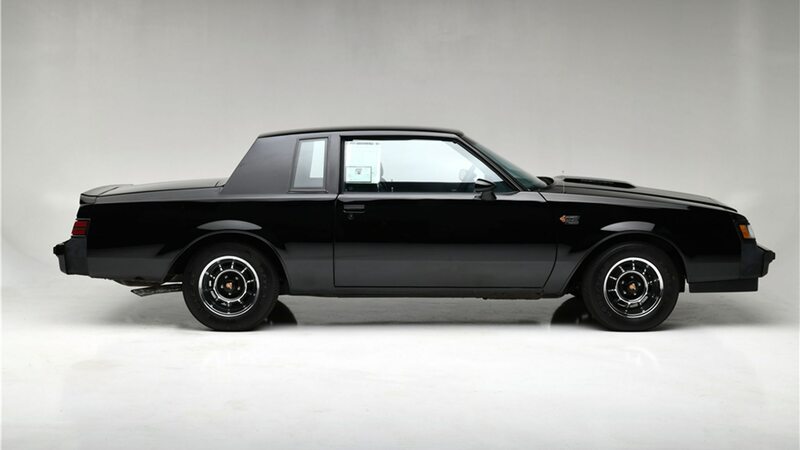 Given that they’re unrestored and original, these cars pack the same turbocharged 3.8-liter V-6 and four-speed automatic transmission they left the assembly line with. 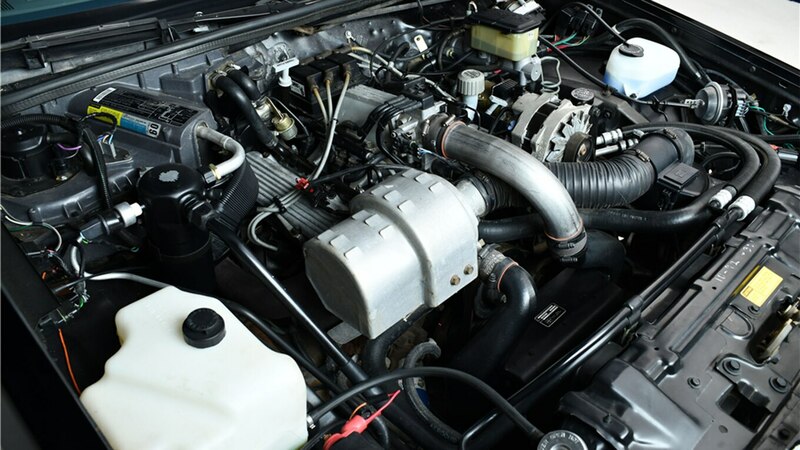 That engine was rated at 245 horsepower and 355 lb-ft of torque—a respectable amount even by today’s standards. 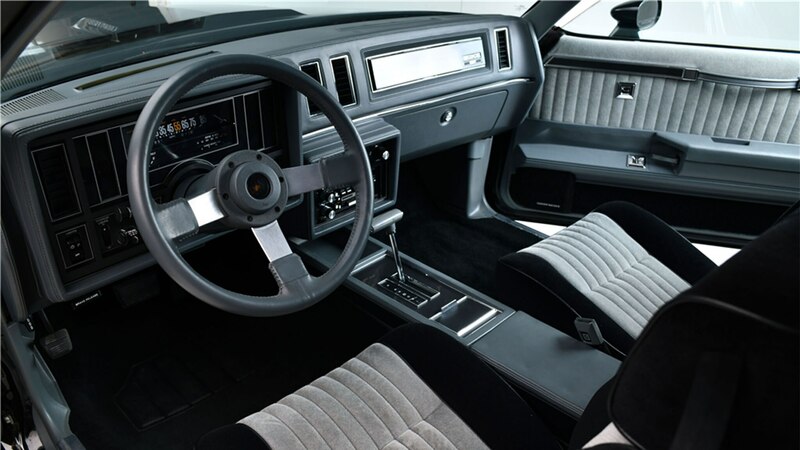 Options on both include an upgraded audio system, power driver’s seat, power windows and locks, and a G80 limited-slip differential. 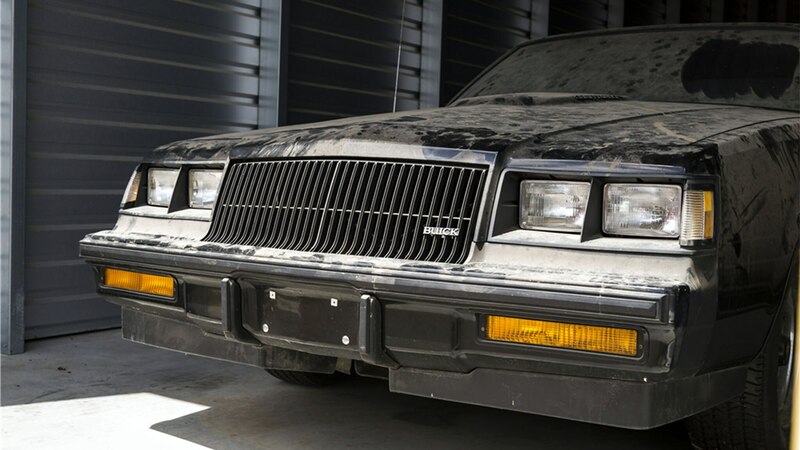 If you want not one, but two, unrestored Buick Grand Nationals for your collection, you should register to bid now. There’s pretty much no chance a pair like this will ever be offered again.